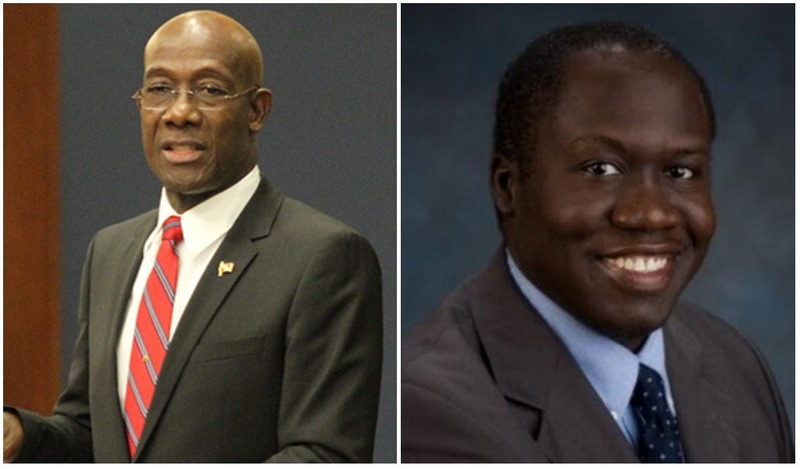 Prime Minister Dr. Keith Rowley is claiming that government has evidence to prove that former United National Congress (UNC) government ministers accepted 10 percent bribes while in office. The People's National Movement (PNM) leader made the disclosure while addressing supporters at a public meeting at the La Horquetta Regional Complex Hall, La Horquetta on Thursday night. This as he revealed that a whopping $4.68 billion dollars were spent by the previous administration on the Programme for Upgrading Roads Efficiency Unit (PURE). He said the current government has $140 million dollars available for the programme. “You know what 10 percent of $4.68 billion is? It is $460 million dollars. That is if the bribe is at 10 percent. I can tell you tonight that this government has evidence of 10 percent bribe taken by UNC ministers and it’s on its way to where it belongs,” Rowley said. The Prime Minister also alleged that while in Opposition he received information from now Works and Transport Minister Rohan Sinanan that a contractor was on his way with millions of dollars in cash to be delivered a certain government UNC government minister. “I was home in my house as Opposition leader he (Sinanan) called me to tell me that a contractor who was supplying a service, not a building contractor, was on his way to minister’s office with millions of dollars in cash for the minister. I said and where is that going, to the minister’s office. I say has he arranged for the police to join them there.But you know what the person’s position was - complain to the Opposition about the fact that the ministers were shaking them down. And when I say get the police involved, no I wouldn’t get any more wuk,” the Prime Minister claimed. 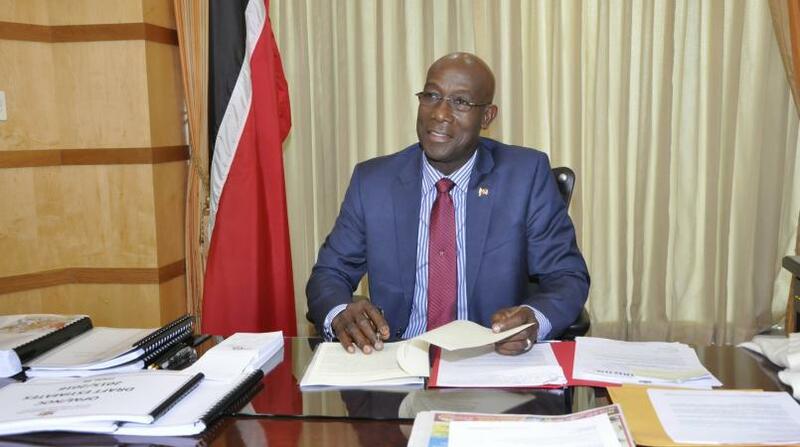 Rowley chastised the Opposition for who he said keeps scolding the government. This as he said there is no right to ‘thief’ public money in Trinidad and Tobago. “That was what was going on under the Kamla Persad Bissessar government. And today they in the parliament and want to give us advice and scolding us, we who running this country on a shoestring,” the Prime Minister added.